Jan 23, 2018 - Georg Baselitz was thrown out of art school at the age of 18 because of his love for Picasso, and he has remained controversial and provocative ever since. To mark his 80th birthday, DWlooks back at his life and work. Georg Baselitz (born 23 January 1938, as Hans-Georg Kern, in Deutschbaselitz, Germany) is a German painter, sculptor and graphic artist. 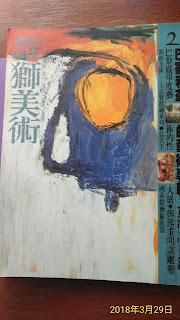 In the 1960s he became well known for his figurative, expressive paintings. Since 1969, he paints his subjects upside down in an effort to overcome the representational, content-driven character of his earlier work and stress the artifice of painting. Drawing from a myriad of influences, including art of Soviet era illustration art, the Mannerist period and African sculptures, he developed his own, distinct artistic language. 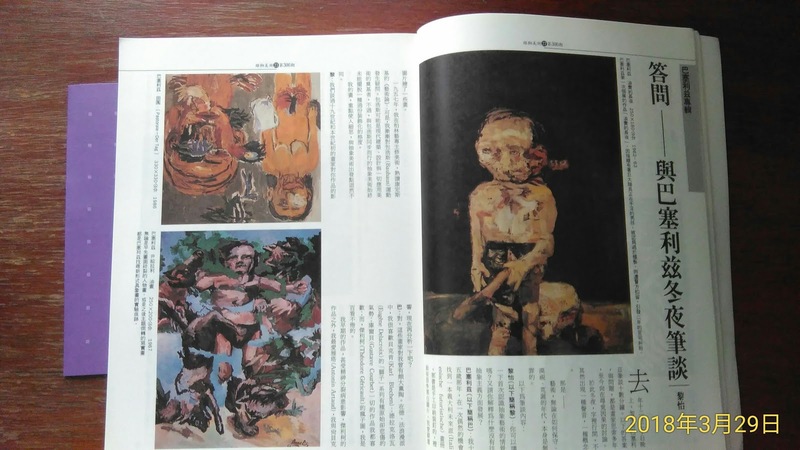 Since Baselitz grew up amongst the suffering and demolition of World War II, the concept of destruction plays a significant role in his life and work. These autobiographical circumstances have therefore returned throughout his whole oeuvre. In this context, the artist stated in an interview: "I was born into a destroyed order, a destroyed landscape, a destroyed people, a destroyed society. And I didn't want to reestablish an order: I had seen enough of so-called order. I was forced to question everything, to be 'naive', to start again." By disrupting any given orders and breaking the common conventions of perception, Baselitz has formed his personal circumstances into his guiding artistic principles. To this day, he still inverts all his paintings, which has become his unique and most defining feature in his work.